Enjoying rewards, privileges or perks by using miles or points makes a loyalty programme attractive. But for many, even if after spending money to attain a certain status or accumulating miles, there is always that gap that disappoints many when it comes to realizing what they had desired. While there are members who do gain rewards they desire, the vast majority of customers they either have to wait or even fail to redeem something of interest. Airlines have been on-lookout for ways to bridge this gap. The focus is on offering choice and flexibility when it comes to redemption. As asserted by Loylogic, an expanded and attractive reward portfolio today should not only aspire to deliver a variety of merchandise, but also needs to offer different ways of redemption. 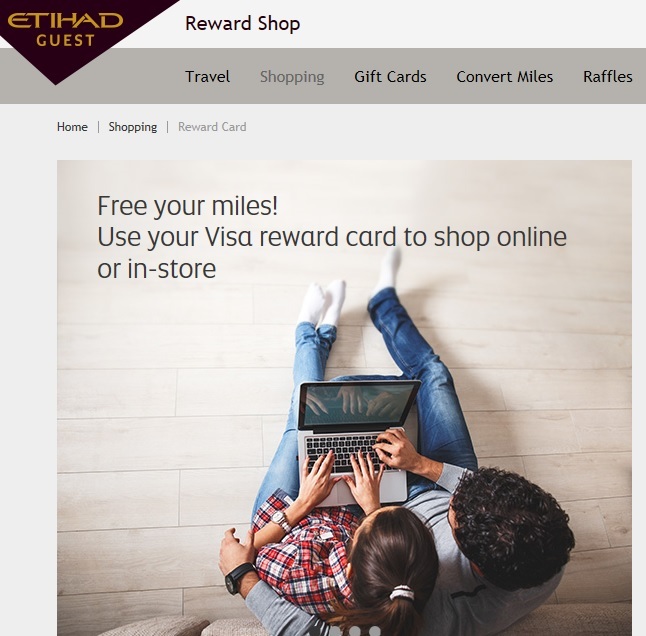 Airlines can do so by offering members of their loyalty programme access to miles/ points for their chosen online stores or allowing them to transfer their points onto a bank card and convert them into cash to shop anywhere they want. 1. Counting on a combination of miles and cash: One area that airlines have focused upon is unredeemed miles. They need to deal with inactiveness or discontentment among members by being creative. There is scope for choice and flexibility and this should reflect in letting members spend, even a small amount of miles, on what they desired for. In this context one trend that has emerged has been about offering a simplified option at the check-out, say one click or a tab, to pay with miles and also miles + cash to sustain the stickiness of a loyalty programme. For example, the Lufthansa group has enabled members to pay in miles, cash, or a blend of the two. The group chose to strengthen its digital interfaces and made it simple by introducing new functionalities such as a slider. This way when a member accesses LH.com with their Miles & More details, they can choose the flight and tweak the number of miles they’d like to spend. Users can do the same by sliding the scale or also by sharing the number of miles. Members need a minimum of 7,000 award miles available in their personal mileage account. According to Lufthansa and Amadeus, the flight fare is broken from standard currency into part miles/ part cash, with different ranks. What this means for loyalty members is that they can their loyalty currency accumulated with ease. And the transaction results in new mileage. According to Lufthansa, this functionality has been introduced “for all revenue tickets and commercial classes, with the airfare calculation based on the total ticket price, including taxes and fees”. The challenges associated with tickets that were bought using this functionality included handling of a rebooking or a refund scenario involving a combination of both cash and miles. There are airlines that are eradicating issues related to “shortage of miles”. Enrich the frequent flyer program of Malaysia Airlines, is enabling members of a loyalty program to acquire more of their program’s miles. So members can purchase additional miles online via an airline-owned channel. 2. Paying with loyalty currency on non-airline owned channels: Airlines have been extending the use of their loyalty currency in channels outside their own environment. So members can use their miles or points for an online purchase on a 3rd party site. Also, one can collect more miles while paying with money. For instance, SWISS Miles & More members is letting frequent travellers to use their miles or a combination of miles and cash to shop for Swiss household names such as Vögele Shoes and Magando. This aspect of letting members shop on their preferred channels and still letting them use their miles is important. According to Loylogic, mature airline and coalition loyalty programs tend to see over 50% of miles earned through partners. 3. Being an integral part of a member’s lifestyle: Other than luxury, fashion or any high aspiration products, airlines are also looking at integrating their respective loyalty programs into a member’s everyday life. This could be for earning miles for fuel for your car or grocery shopping.